Connect IQ™ has some amazing apps for your Garmin devices, and we’ve picked 2017’s best! These apps, widgets and watch faces have the highest ratings and best reviews from our users. Check out which apps are nominated for awards such as Best Edge® App, Best Wearable Workout App, Best Wearable Smart App and Best Watch Face. 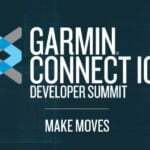 The winners will be announced at the 2018 Connect IQ Developer Summit in April. Keep an eye out for the results here on the blog, so you know which apps to download next. 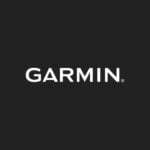 Follow us on Facebook, Twitter and Instagram for all of the latest Garmin Fitness announcements, news and stories. Next Article Retrofit Autopilots: Which Aircraft Models Are Next?